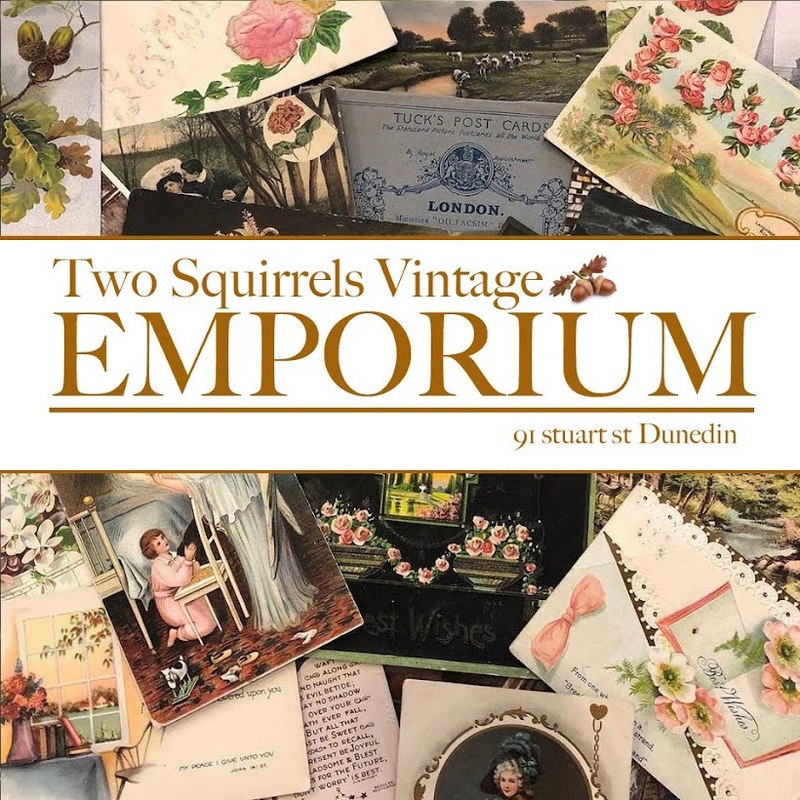 Two Squirrels Vintage: Grrrr a Nessie squirrel!!! These are the ears that the gorgeous Mirabel made for me when we opened Two Squirrels vintage two years ago. Today I was in a mad mad squirrel mood!!! Nuts nuts and more nuts!!! As you can see it carried on for most of the day.